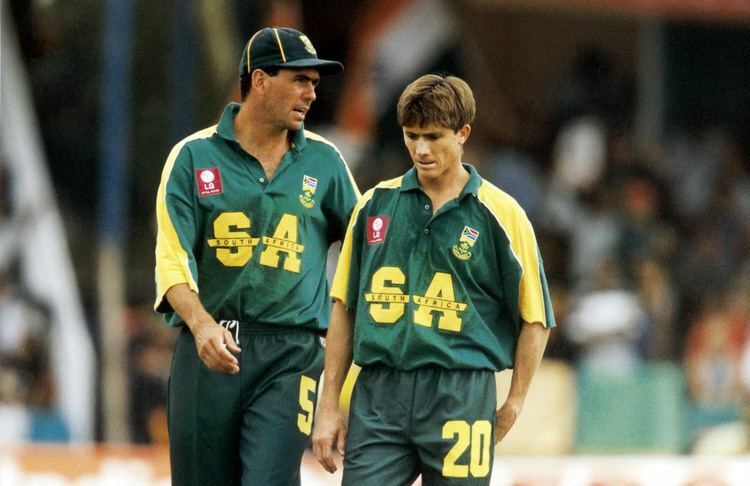 Alan Charles Dawson (born 27 November 1969 in Cape Town, Cape Province) is a South African cricketer who played two Tests and 19 One Day Internationals for South Africa as a seam bowler. His international career lasted from 1998 to 2004, yielding 21 ODI wickets at a bowling average of 34.04 and five Test wickets at 23.39. However, both of his Tests were against bottom-ranked Bangladesh. 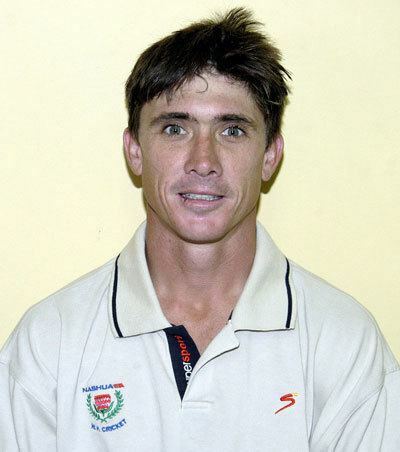 Dawson's best batting in first class cricket occurred in a Supersport Series final when Western Province had lost much of their upper order and Dawson and Eric Simons rescued them to post a decent total which they defended.